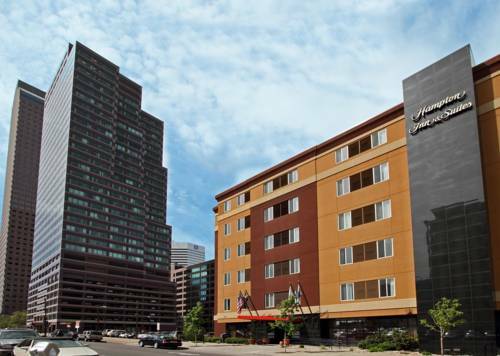 In the event that you want to explore some interesting animals, go to The Denver Zoo while here at Holiday Inn Express Denver Downtown. 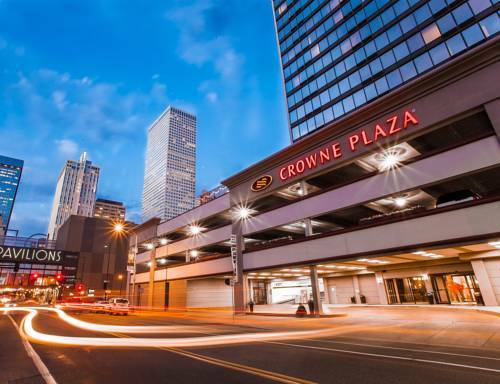 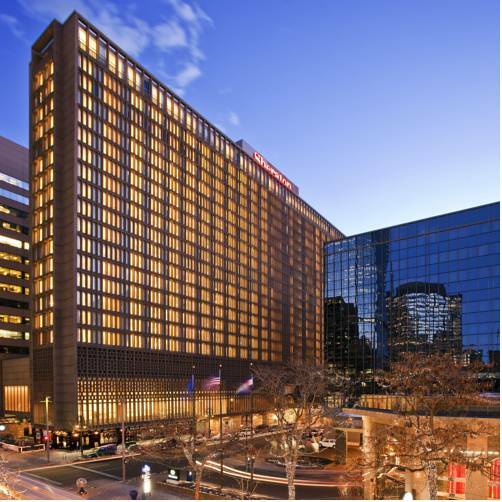 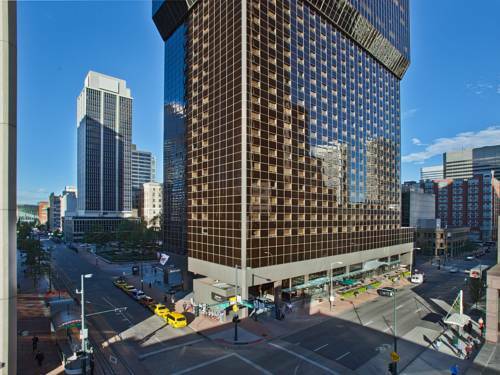 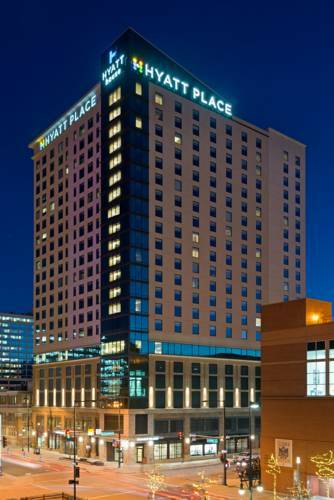 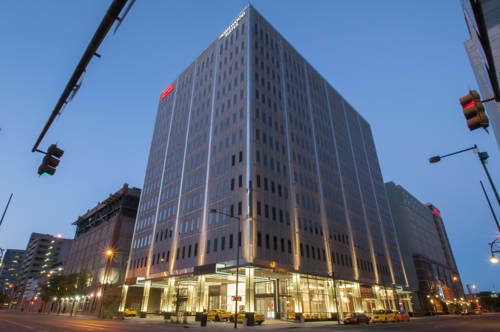 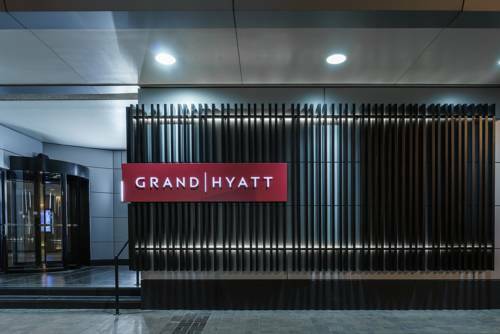 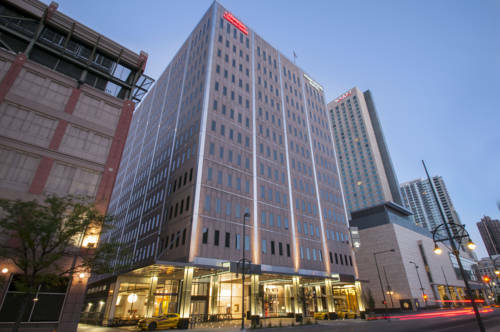 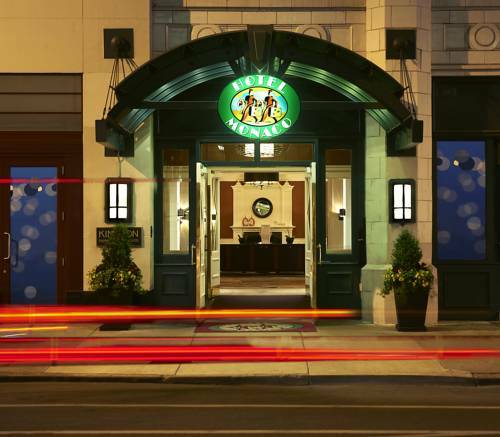 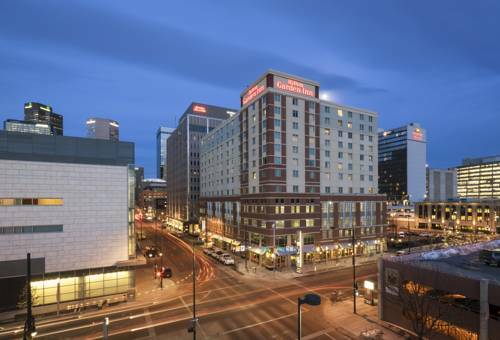 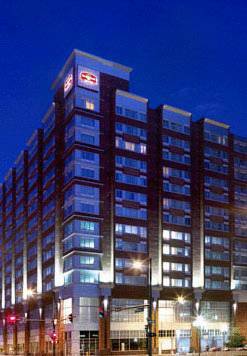 These are some other hotels near Holiday Inn Express DENVER DOWNTOWN, Denver. 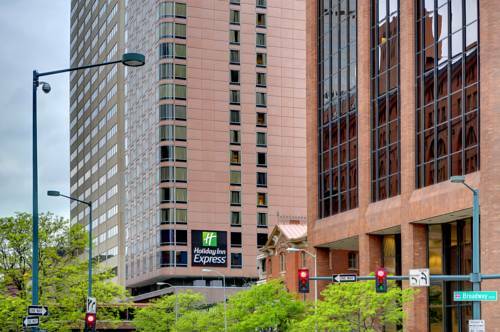 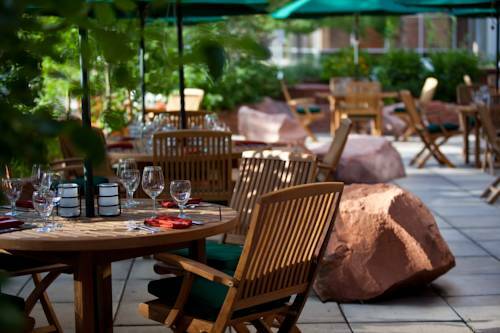 These outdoors activities are available near Holiday Inn Express Denver Downtown.